Moving to a new city raises a slew of questions for newcomers about the culture and lifestyle of their surroundings. Some of these questions arise from stereotypes and myths that typically get attached to most major cities, and Salt Lake City is no exception. Because it’s hard to quantify a city’s culture and lifestyle in a way that fully busts or confirms previously developed stereotypes, we decided to answer a few of the top questions everyone has about moving to the City of the Saints. What’s the culture like in Salt Lake City? Salt Lake City is a truly unique place, in the best way possible. It’s hip, active, nature oriented, and it prides itself on being the pinnacle of culture in Utah. It’s got a character of its own with quirks to boot, but once you’re immersed, we’re sure you’ll love it. You’ll find lots of young professionals and seasoned ones too. 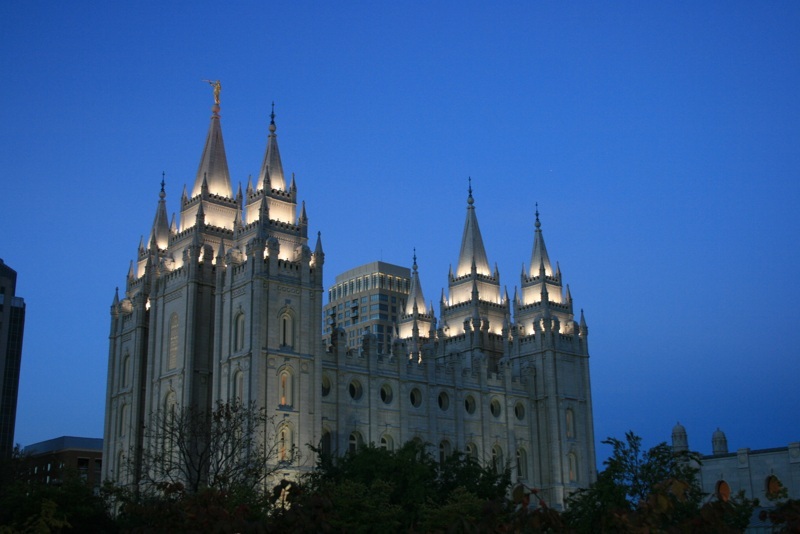 Because Salt Lake City was settled by Mormon pioneers you’ll develop an awareness of the local Mormon culture. We’re not saying it will overwhelm you, but you will unconsciously catch on to the lingo as you interact with people around you. Be aware that a lot of businesses may be closed on Sunday. The city doesn’t completely shut down, but some of your favorite places may be closed, so find out and plan ahead when exploring on the weekends. The Holy War is a big deal, and you’ll hear all about it as it approaches. Utahns love taking sides when the Mormon-church-owned Brigham Young University plays against the Salt Lake City-based University of Utah. It sounds more ominous than it really is, but it’s a uniting moment for many Salt Lakers around town. Is everyone in Salt Lake City Mormon? Is it non-Mormon friendly? About 51% of the Salt Lake County population identified as Mormon in 2013, so while that is a lot of Mormons, not everyone in Salt Lake City is LDS. It’s unknown what percentage of those 51% are currently active members, so it’s likely that the number is lower. Compared to the rest of the state, Salt Lake City has one of the lowest Mormon populations, which makes Salt Lake City unique to the state. However, if you’re worried about how friendly Salt Lake citizens are toward non-Mormons, worry no more. Salt Lakers are extremely welcoming of all, Mormon or not. Because of Salt Lake’s booming economy, you’ll find that a large part of its residents move here from all over the country, making it a crossroads of culture and friendliness. What is dating like in Salt Lake City? The consensus on this is super mixed, but that’s to be expected when it comes to the dating world. According to WalletHub, Salt Lake City ranked as the #1 city for singles in 2015, but you may find naysayers that feel otherwise—like we said, the results aren’t the most consistent. You’ll also find plenty of people using popular dating apps like Tinder or Match.com. One thing most sources can agree on is that you have to put yourself out there to get a date. Luckily, Salt Lake City is full of so many festivals, restaurants, and concerts that once you find a date, you’ll have no trouble planning activities. How diverse is Salt Lake City? We’ll be honest: On paper, Salt Lake City is not very diverse (in 2010, 77% of the population identified as white), but there is a growing Latino population and at least one fifth of Salt Lake residents speak more than one language. 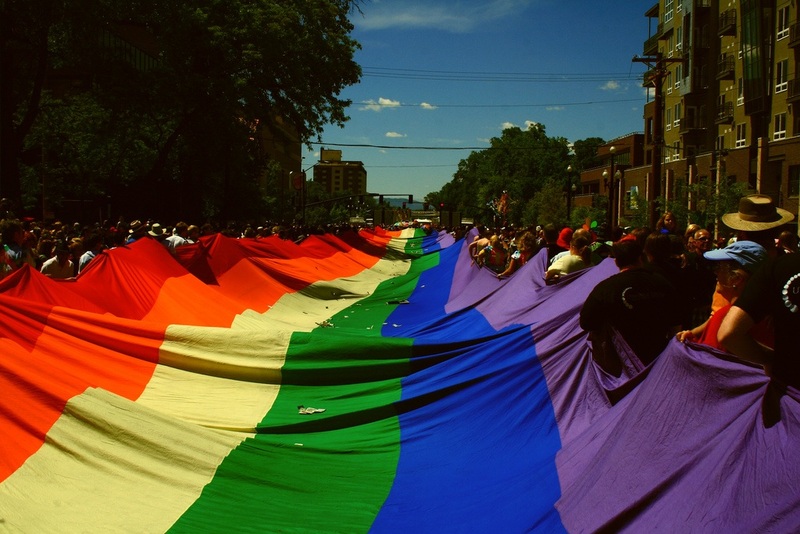 Salt Lake is also known for being very LGBTQIA friendly, and in 2015 the city elected its first openly gay mayor. Therefore it should come as no surprise that politically, Salt Lake City shines bright blue in a sea of red. Indeed, there is a niche for everyone who comes to Salt Lake to visit or to stay. You can take our word for it or find out for yourself. Let us know in the comments if we missed any major questions about the Salt Lake City culture.